DUI/DWI Checkpoints are constitutional but not for crime prevention! 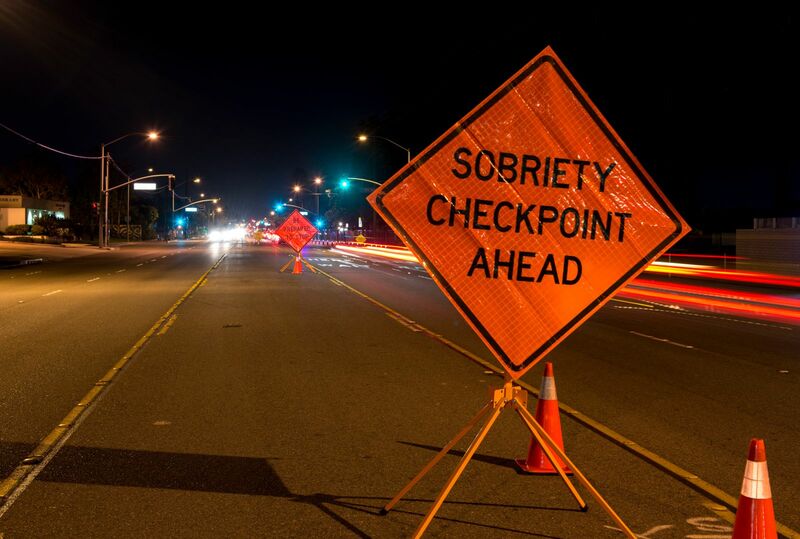 The United States Supreme Court in Michigan v. Sitz found that checkpoints used for the primary purpose of identifying intoxicated individuals are constitutional. The Court reasoned that highway safety poses an immediate safety risk to the public and the minor intrusion of the checkpoint met the Fourth Amendment reasonableness standard. The Court further ruled, however, that crime prevention was not the purpose of the stop but rather focused on the public safety aspect of it. This further ruling caused the Court to distinguish sobriety checkpoints and those set up primarily to fight the war on drugs. In City of Indianapolis v. Edmond the Court found that drug checkpoints were unconstitutional because criminal investigation, not public safety, was the purpose of the police action. There is a grey area when police attempt to use drug interdiction tactics during DUI sobriety checkpoints. The United States Supreme Court in Illinois v. Caballes found the checkpoint constitutional when police used drug sniffing dogs during you a DUI stop. The Court found that the dogs did not extend the otherwise lawful attention for the DUI issue. What makes a checkpoint constitutional? In Pennsylvania random stops of vehicles at a check point are unconstitutional. Law enforcement, however, are permitted to set up checkpoints if it provides public notice and the checkpoint is established in an area where the Commonwealth can demonstrate, statistically, that the road way is traveled by intoxicated drivers. If you’re stopped at a checkpoint you should cooperate with police but never consent to a search of your car, your person, or provide any statements to police without an attorney present. While the police will more than likely arrest you these simple rules will provide your attorney with possible constitutional defenses. Activate your turn signal and drive as close as possible to the right edge of the road. Stop and park your vehicle safely away from traffic. This protects the officer from oncoming traffic that could seriously injure him or worse. Turn off your engine and roll down your window so you can communicate with the officer. This shows the officer that you are cooperative but still doesn’t give consent to the officer to search you or your vehicle! If it’s dark out, turn on your vehicles’ interior light as soon as you stop and before the officer approaches. This shows that you are concerned about his or her safety. Limit your movement and the movements of your passengers. Don’t reach for anything in the vehicle. Movement within the vehicle may cause the officer to ask addition questions or perhaps provide a basis for a warrantless search of the vehicle. Alert the officer immediately if you are legally transporting a gun or a firearm in a secure gun box. Place your hands on the steering wheel and ask your passengers to have their hands in view. Again this shows concern for the officer’s safety. Stay inside your vehicle unless the officers ask you to get out. Wait until the officer asks you to retrieve your driver’s license, registration, and insurance card. Do not hand the officer your wallet, just the requested items.